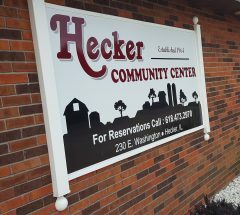 Welcome to the Hecker Community Center! 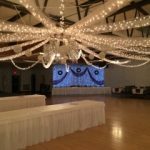 We are a non-profit, local organization seeking to provide a quality dance hall available to the public for special events. 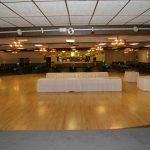 The hall is available upon reservation for your special event, dance, or function that you are wanting to have. If you have an interest in reserving the hall please call our reservation line at 618-473-2970. We would be glad to have and assist you in any way we can. More information is available upon request at hccinfo@heckercommunitycenter.com or check us out on facebook.